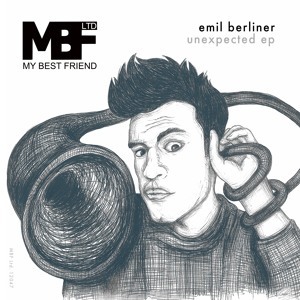 Emil Berliner works with many diversifed musical directions and genres. He enjoys classical music just as much as music from the 60 ́s. Berliner ́s passion for „good vibes“, wherever he finds them, urges him on a pilgramage of sound rediscovery. This continually enriches his unique acoustical archive. 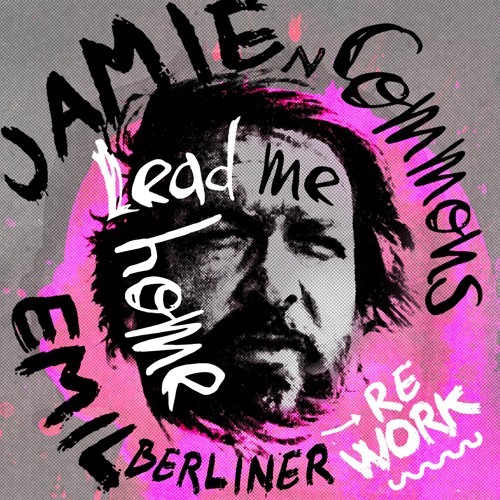 His track "Flummifreuden" - Ecstasy of a Bouncing Ball - encompasses this power which has introduced him as an independant musical personality in the international electronic scene. Emil Berliner I. from the year 1888: "With the help of my gramophone future generations will be able to condense within the space of 20 minutes a tone picture of a single life time: Five minutes of a child's prattle, five of the boy's exultation, five of the man's refections, and five from the feeble utterances from the death-bed. "